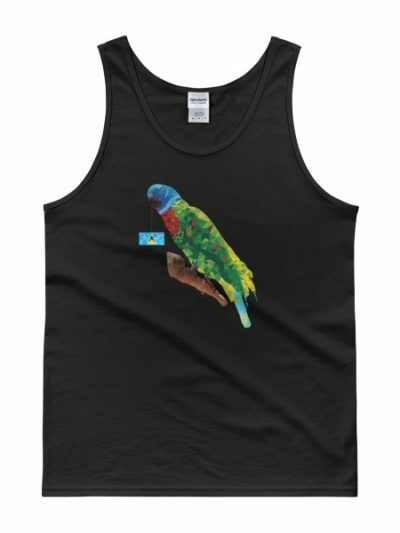 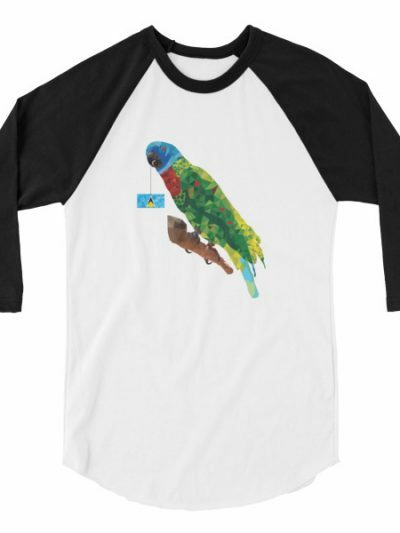 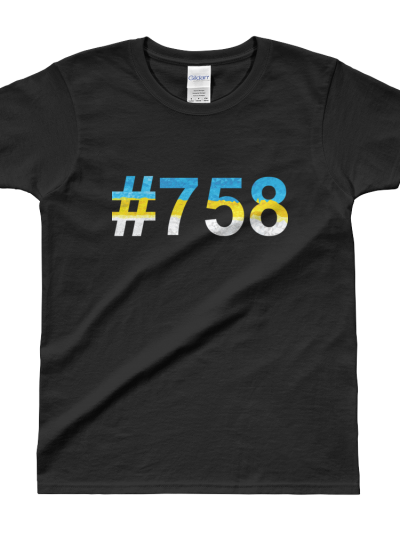 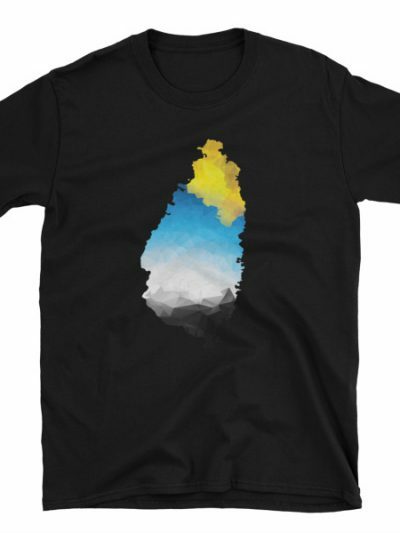 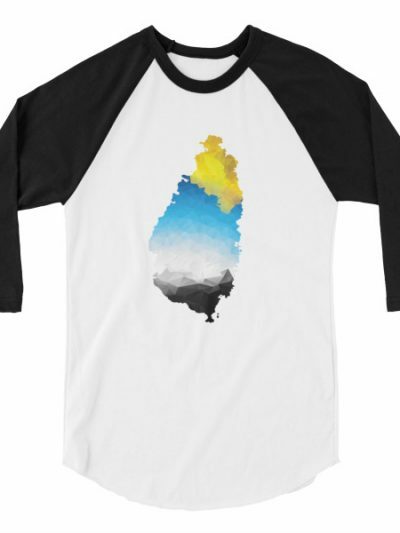 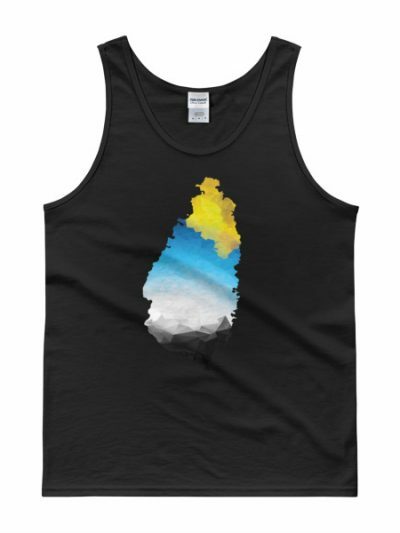 Show your #758 Pride with this V-Neck! 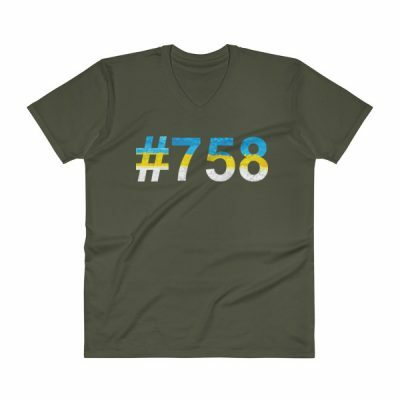 This lightweight cotton tee is easy and breezy with a semi-fitted v-neck to complement any collection. 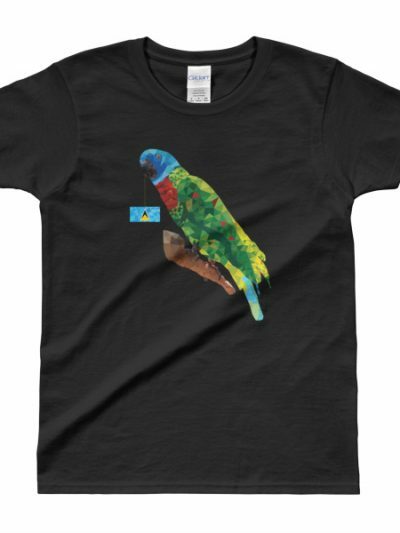 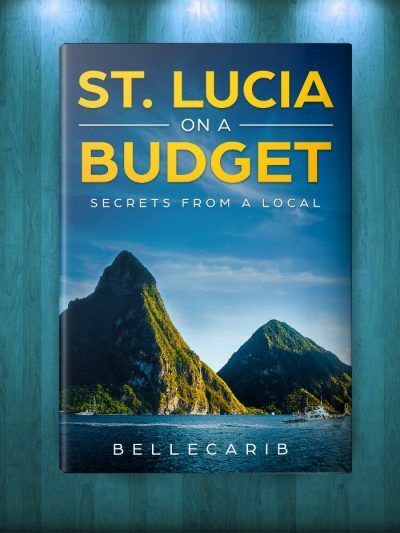 It’s a classic staple that every St. Lucian should own. 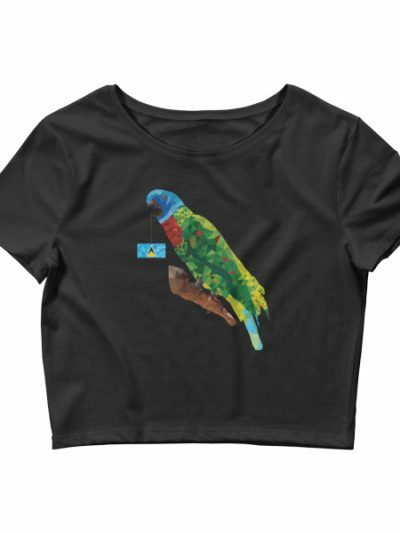 It comes pre-shrunk so the fit won’t change over time and multiple washes. 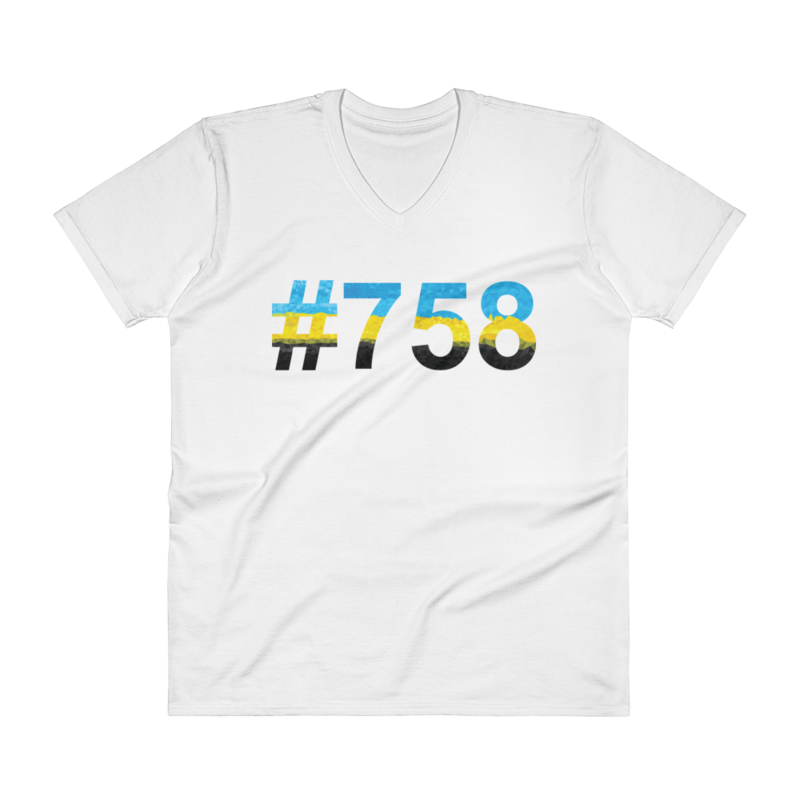 Wear to casual events or as a great undershirt.